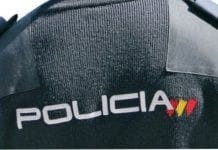 YOUTH crime appears to be on the increase in the Axarquia. Police arrested a number of youths in three incidents in two days. Four youths were arrested in Velez-Malaga, two of them minors, accused of breaking into and stealing items from four parked cars. 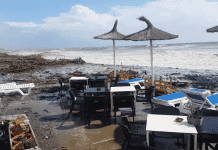 Just two days later, on July 12, two more minors were arrested in Velez-Malaga in an unrelated case for stealing from the local high school. Meanwhile, in Rincon de la Victoria police arrested a 16-year-old girl for stealing a mobile phone. The girl claimed she needed a mobile device and did not have the funds to purchase one, sources say. An absolute crime-wave. Bring back the cat!